There was soooo much epic news about Episode IX coming out of Star Wars Celebration last weekend! 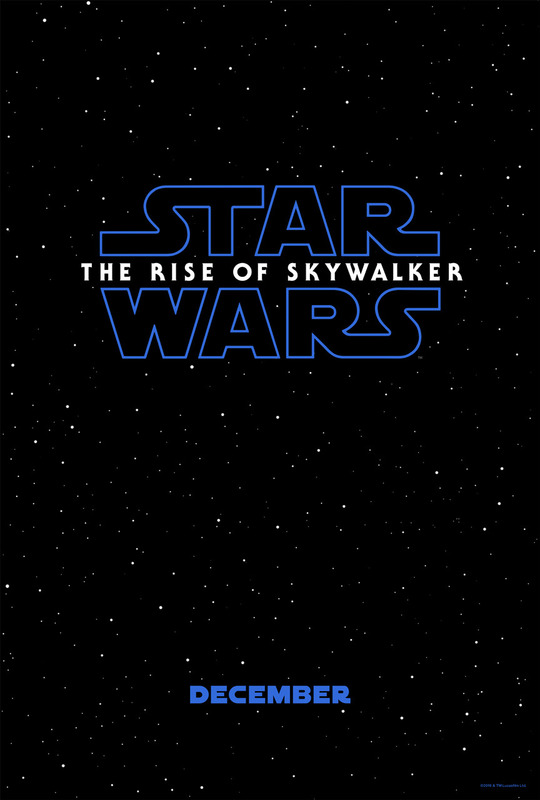 Not only did we finally learn the film’s title – Star Wars: The Rise of Skywalker – but we got a killer first trailer and this classic one sheet teaser movie poster. All I can say is – Lando’s back!!! 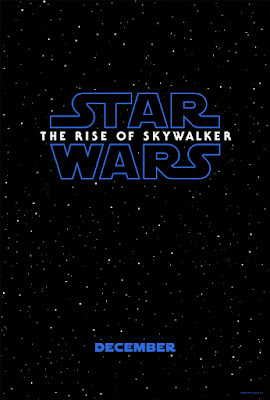 What was your favorite news surrounding Episode IX?